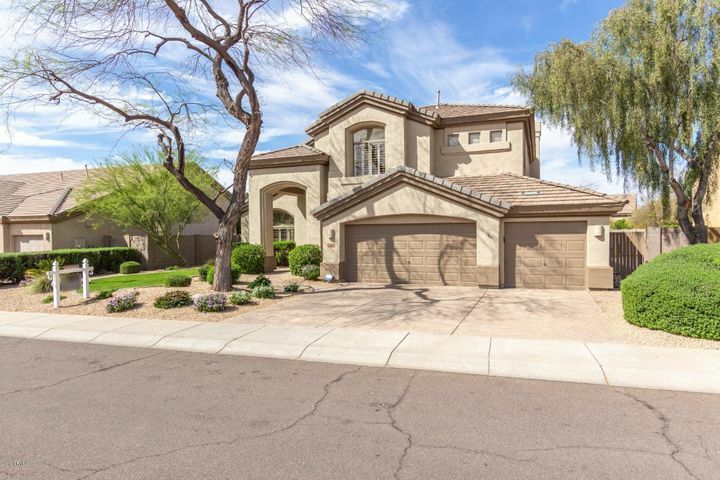 Kierland is a large master planned community on the border of Phoenix and Scottsdale. 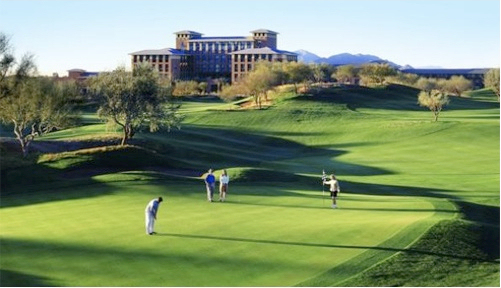 At the heart of the community is the Westin Kierland Resort and the Kierland Golf Club. 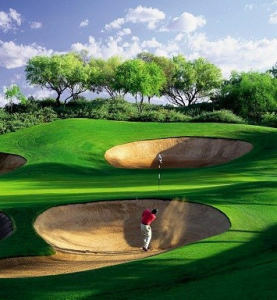 The golf club is one of the most prestigious public courses in Scottsdale and offers 27 holes of play. 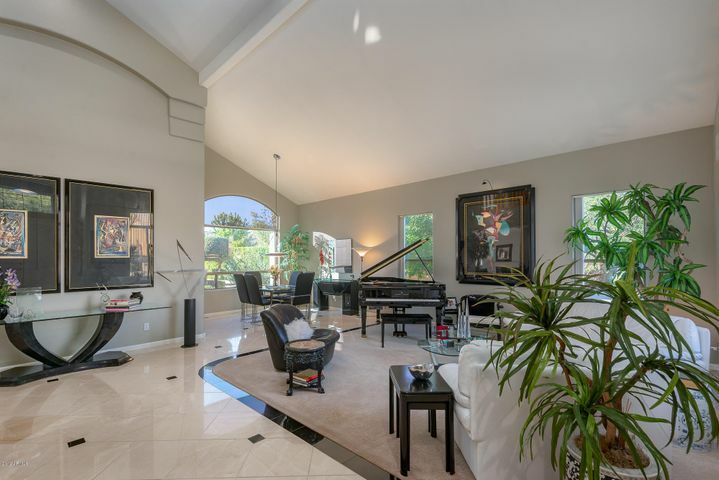 The Kierland Commons shopping center is a great amenity for residents. 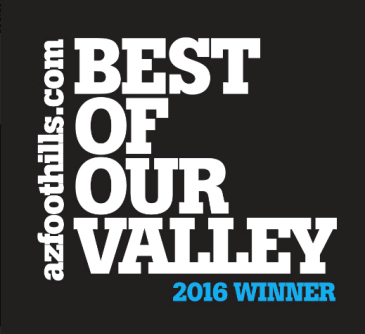 It has an abundance of upscale dining and shopping options. 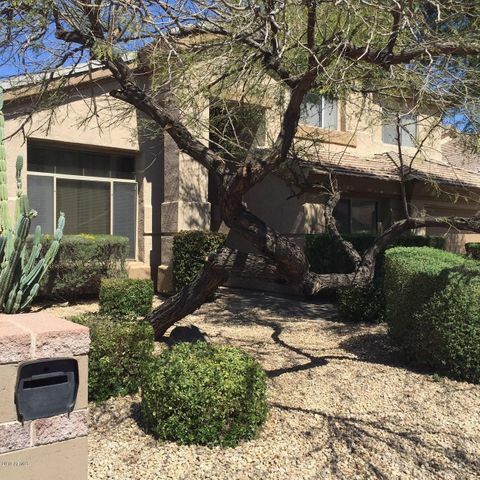 Homes in Kierland have the advantage of having Phoenix taxes with a Scottsdale address. 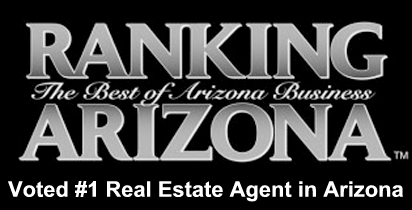 85254 is called the “magic zip code” for having the best of all worlds. 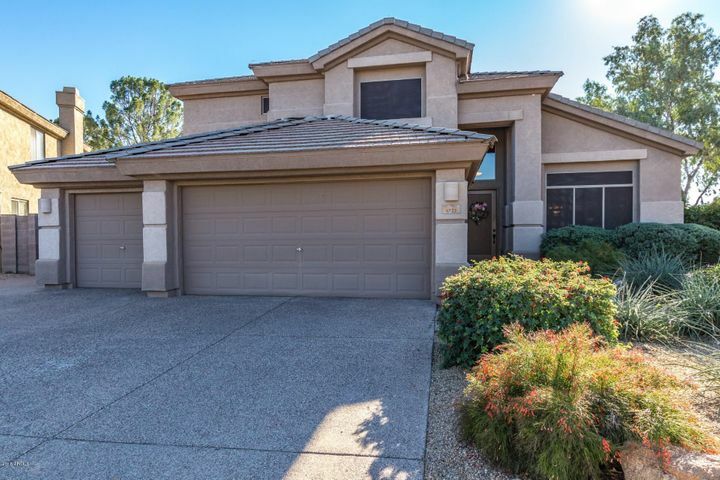 Kierland real estate choices include golf view condos to spacious homes. 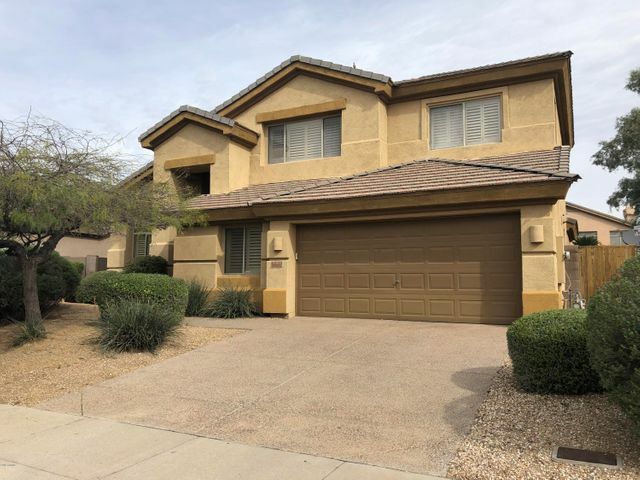 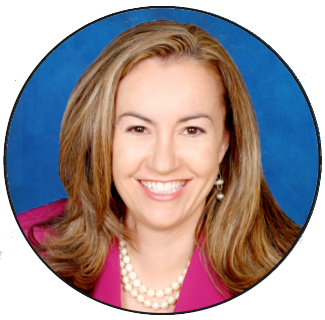 Call Carmen Brodeur at (602) 791-0536 to schedule a showing of any homes for sale in Scottsdale.